East Coast Two Week Shamanic Healing Intensive, October 21 – November 1, 2018, Madison, Virginia. 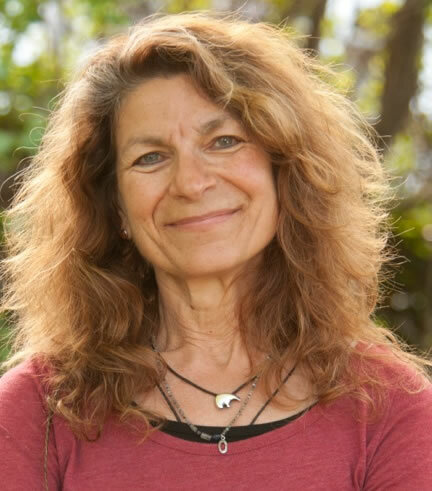 This life-changing course will be taught by Nan Moss and assisted by Elaine Egidio. 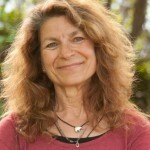 Originated by Michael Harner, this intensive training in advanced core shamanism is described by former participants as “amazing,” “transformative,” “life-changing,” and “the most important experience of my life.” A variety of advanced methods are practiced in this residential program, including extraction healing, power (core) soul retrieval training, psychopomp work, divination, and work with the spirits of nature. There will also be work that is not included in FSS weekend workshops, such as selected advanced healing methods, the dream dance, explorations, and initiatory experiences. The West and East Coast Two Week Intensives are the centerpiece annual programs of the Foundation and the best preparation for the Three-Year Programs. Enrollment is limited and early application is recommended. To assure a place in the program, please return your application promptly; acceptance will be according to priority received.